According to the former second in command at the US Drug Enforcement Agency, Jack Riley, actor Sean Penn should have been arrested and prosecuted for obstruction thanks to his interaction with Joaquin “El Chapo” Guzman. Riley told the New York Post that Penn kept the drug kingpin from being arrested. The “stunt” to which Riley was referring had to do with a 2015 operation put into place to take down Guzman, who is believed to be responsible for a large portion of the cocaine, marijuana, meth and heroin that entered the United States since the 1980s. 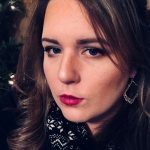 After years of tracking and several misses at catching the elusive cartel leader, on Oct. 2, 2015, the Mexican marines were closing in on Guzman at a hilltop compound when two people arrived. The pair was Sean Penn and Katie del Castillo, a Mexican soap opera actress who praised Guzman online, according to the Post. The two hoped to interview Guzman about his life in order to make a film about him. Penn later published an interview with the drug lord in Rolling Stone that many considered to be way too easy on a cartel leader responsible for the drug-induced deaths of an unknown number of people. The marines, concerned that the outsiders would be caught in the crossfire, backed off and the military waited for the high-profile pair to leave before engaging. 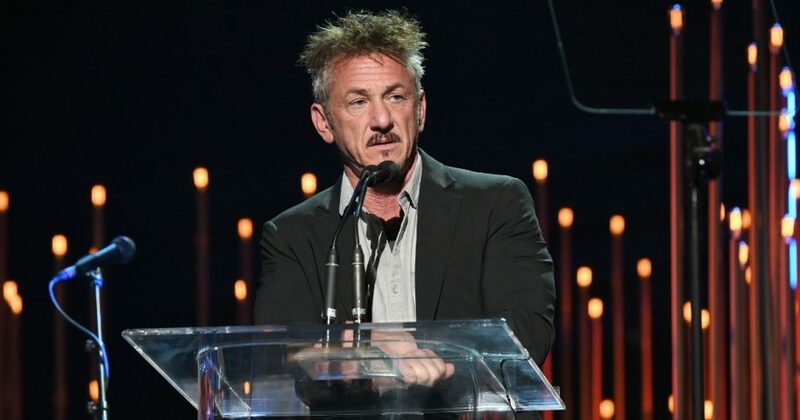 Do you think Sean Penn should be prosecuted for obstruction? Instead of going in on foot as planned, the military then attacked by helicopter, which took away their element of surprise, and “El Chapo” was able to escape once again. Riley recounted his emotions about Guzman’s escape and his belief that the celebrities should be prosecuted. However, the DEA and Department of Justice decided against the measures because Penn was there as a journalist. Riley declared that if Penn was ever in the middle of future efforts, it wouldn’t slow him down. Currently, Guzman is in jail in lower Manhattan’s Metropolitan Correctional Center as jurors are on the fourth day of deliberations in his trial, Law and Crime reported. Guzman’s defense team has maintained throughout the trial that their client was a scapegoat. CORRECTION, Feb. 8, 2019: Jack Riley’s name was misspelled in several instances when this article was first published. We corrected the spelling after a reader brought the issue to our attention, and apologize to Mr. Riley and to our readers for the error.